In this chilling debut, Danielle Vega delivers blood-curdling suspense and terror on every page. By the shockingly twisted end, readers will be faced with the most haunting question of all: Is there evil in all of us?" In between the normal and the full out crazy scenes with all the torture, there were scenes that were creepy. I personally love those scenes because they leave you wondering. Was that actually real? Or was that just Brooklyn's imagination? Then there were of course the full out torture scenes. I'll admit that I had to look away from the book a few times. 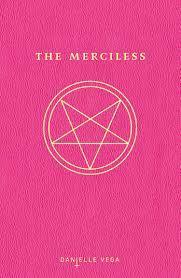 I was actually reading The Merciless at school and people asked me if I was okay, since I was probably cringing. Thinking about the torture made me cringe while typing this... Basically, the hundred or so pages of torture were vivid and Vega did an A+ job when it came to descriptions. Though I do have to say, the ending was what really sold me on the book. The ending was pretty jaw-dropping, and of course very creepy. It was completely unexpected and I, of course, have to give the author credit for this. But why did I only give this book a 3.5 stars? Well, I wasn't blown away by most of the book. Torture isn't particularly my thing and I was kind of over it after fifty, blood-filled pages. The story didn't feel like it had much of a plot. The main parts of the story were focused on the kidnapping and torturing of a girl who is believed to be possessed. I also couldn't personally relate to any of the characters. Though, I think if you've had to move schools and you've had to go through the "making new friends" dilemma you could definitely relate to the mc in some ways. 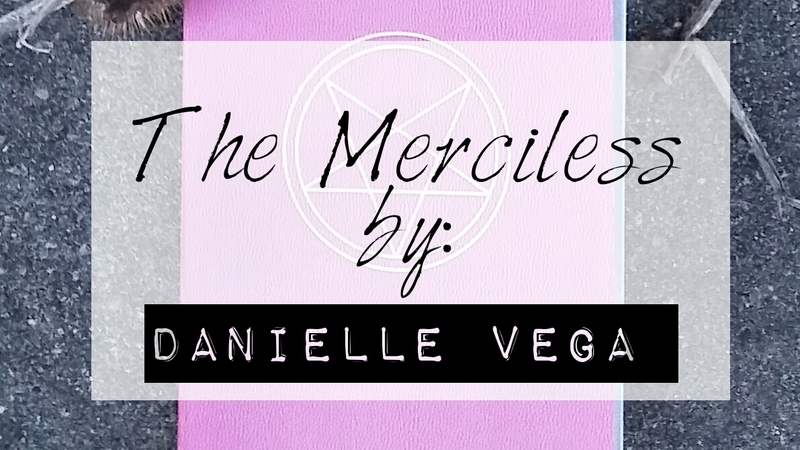 Overall, The Merciless was a fast-paced read that was pretty terrifying at some points. I would recommend this book to people who enjoy scenes of terror, violence, and suspense. Read if you've enjoyed Stephen King's novels.